Capable of on time delivery of reliable, robust, resilient and secure software solutions meeting strict operational specifications required through development of system logic. Empowered and accountable for software system design, including loose coupling across platforms. Triage, debugging, scaling and monitoring are key activities for all environments. Expectations include critical thinking leading to discussion driving out efficient solutions capable of solving complex business requirements. This developer will partner with team members in planning, architecture, infrastructure and operations to construct enterprise solutions. Developer is capable of balancing a wide range of responsibilities with varying priorities to meet project timelines with quality solutions free of defects. 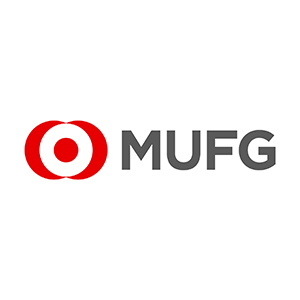 With its Americas headquarters located in New York City, MUFG combines the strengths and histories of Tokyo-based global powerhouse The Bank of Tokyo-Mitsubishi UFJ, Ltd. and other MUFG entities in the Americas, including California-based Union Bank. 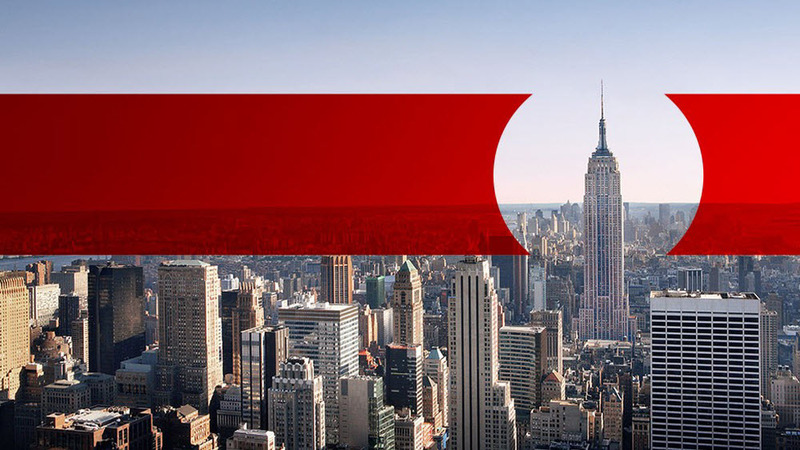 Together we offer banking solutions to customers across the United States, Canada, and Latin America. Our 14,000 colleagues based in the Americas leverage our regional presence, expertise and global network to unlock financial and business opportunities for our individual, commercial and corporate businesses, and institutions. Our deeply rooted values in integrity, respect, service, collaboration, inclusion and stewardship ensure that our focus is always on service to our customers and communities. MUFG is one of the world’s leading financial groups. With over 350 years of growing the financial health of the world’s greatest businesses, Mitsubishi UFJ Financial Group (MUFG) has a global network of 1,100 offices and 300 entities in more than 40 countries. Our promise is simple. We serve our communities, foster economic growth and aim to become the preferred trusted financial advisers to our customers. Together, we have the unmatched expertise and global capabilities to meet the diversified needs of all our customers in the Americas and worldwide. Thanks for applying for the position of Cloud Services Developer, Vice President - Remote with MUFG through Dice.